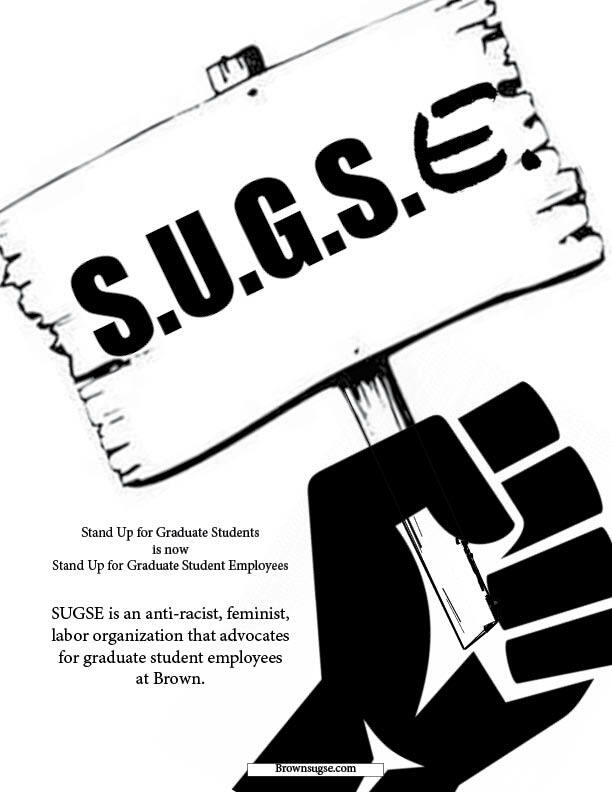 SUGSE is an anti-racist, feminist, labor organization that advocates for grad worker rights and protections at Brown University. 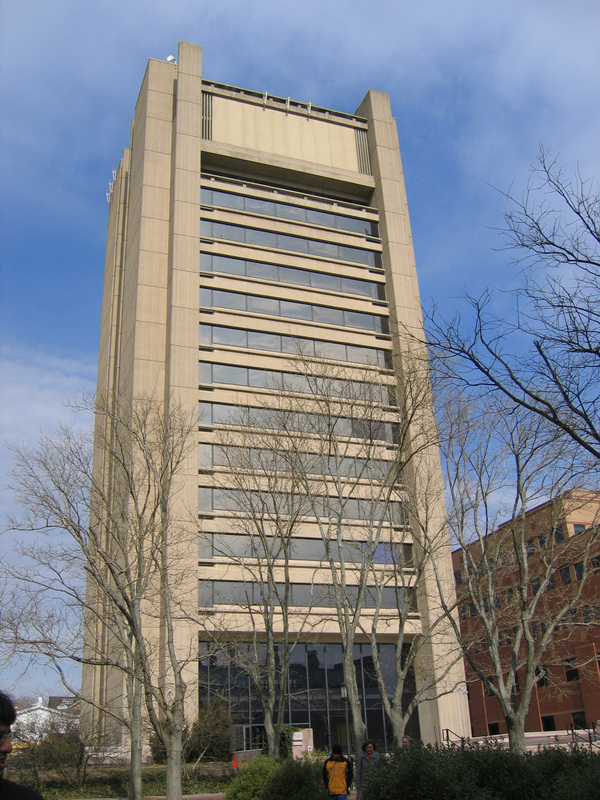 The Library Administration is moving forward with a plan to further reduce services and staffing in the Sciences Library. The plan will cut library hours from 100 to 70 and staff from 4.5 positions to 2 positions, thus leaving the SciLi understaffed. This statement that was sent in an email to the Brown community neglects the fact that neither the library or University administration has centered the concerns of library workers or allowed for community input throughout these changes. If you have not shared or signed this petition yet, please do so! 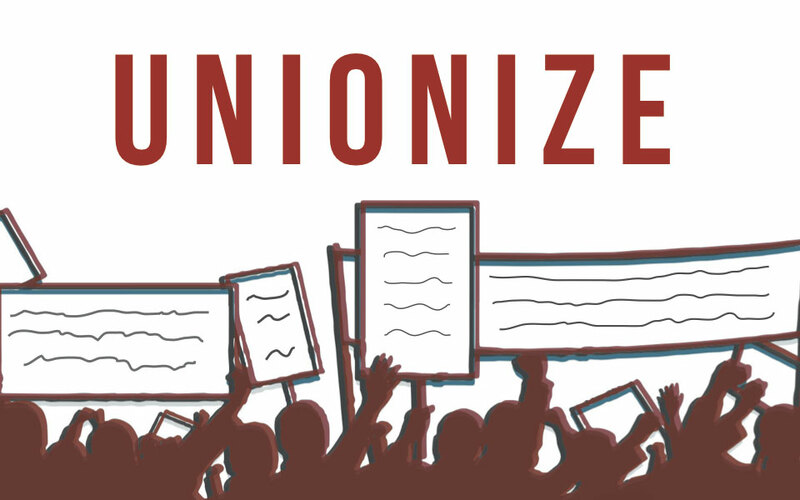 Members and affiliates of Stand Up For Graduate Student Employees (SUGSE)—an anti-racist, feminist advocacy organization for graduate student worker rights—have begun a campaign to unionize graduate student workers at Brown. 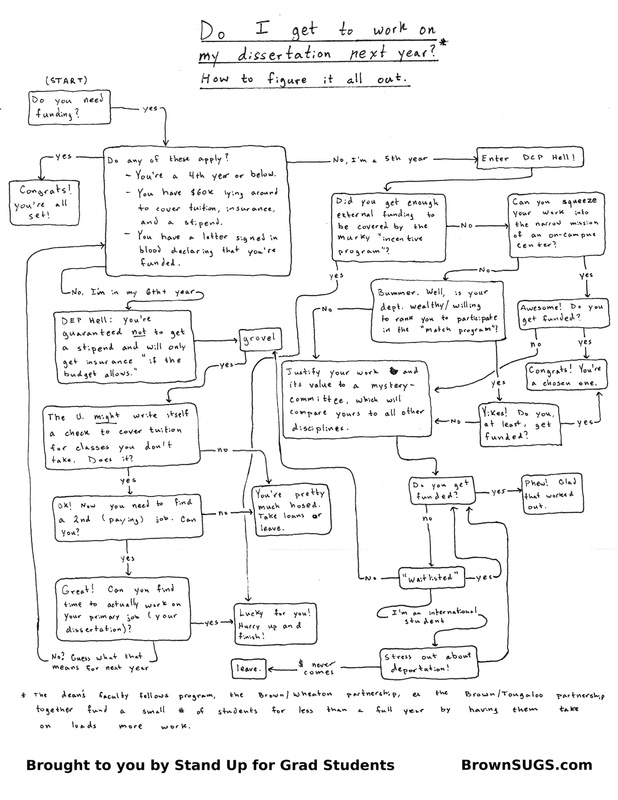 We wanted to take the opportunity to explain our reasons, to state our best intentions, and to invite all of Brown’s community members to work with us as partners in improving the quality and security of the lives of the hundreds of graduate students from around the world who have accepted Brown’s invitation to research and teach in Providence. SUGSE members are proud to be one small part in the big effort of authoring this thoughtful, on point correction to all the vacuous applause Brown’s publicity machine has been stirring up over that big old price tag attached to a whole lot of tired rhetoric. Read full article at Huffington Post. 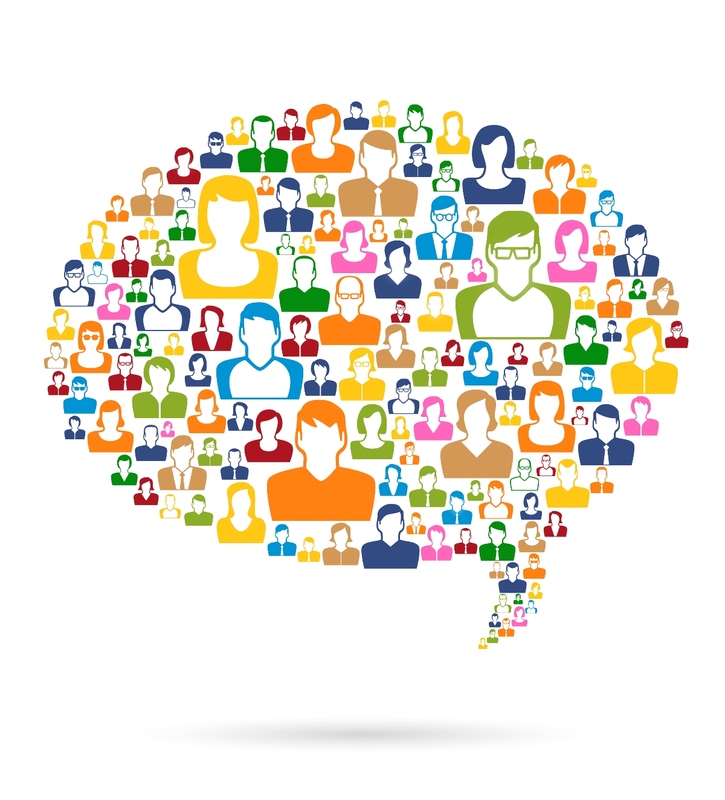 If you couldn’t make it to this week’s SUGSE meeting, here is a brief run-through of what you missed: We discussed how SUGSE will anticipate the Diversity Action Plan, expand and embolden its social media presence, and work to better understand the challenges faced by students in a wide range of disciplines. Hope to see you at the black out events today. 12pm at Van Wickle, 1pm on the Main Green! SUGSE supports NAB and the petition to change “Fall Weekend” to Indigenous’ Peoples Day. SUGSE stands in solidarity with NAB (Native Americans at Brown) in their fight to compel the university to change Fall Weekend to Indigenous Peoples’ Day. It’s about the least you could do, Brown. Get with it! You can Sign NAB’s petition here! This week we will be bringing back the amazing SUGS booth! Come play a short round and see how your GRAD LIFE turns out and also get some tips on how you can advocate for a different outcome if things don’t go as well as you’d planned!